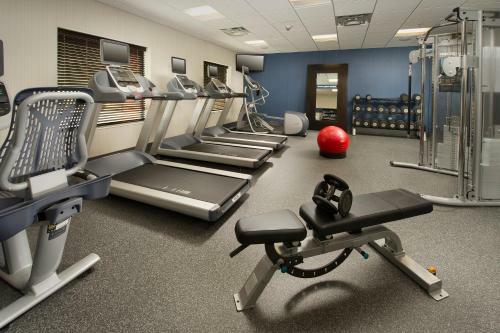 Featuring an on-site fitness centre and rooms with a cable TV, this Baltimore hotel offers free wireless internet access. 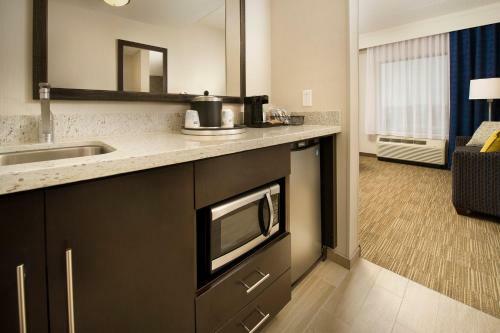 The Baltimore city centre is less than 20 minutes’ drive away. 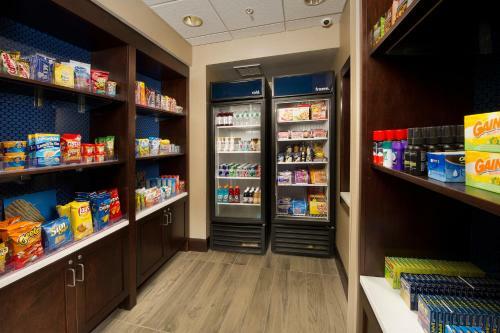 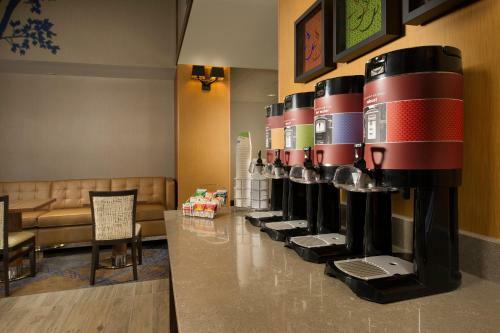 A refrigerator is offered in each air-conditioned room at Hampton Inn and Suites Baltimore. 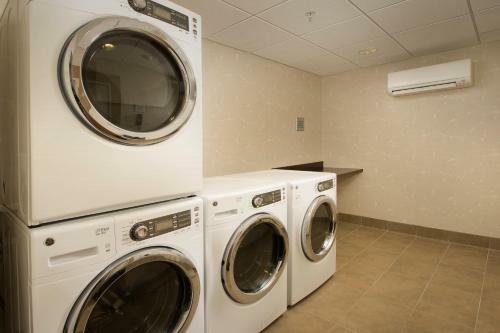 Ironing facilities are provided as well. 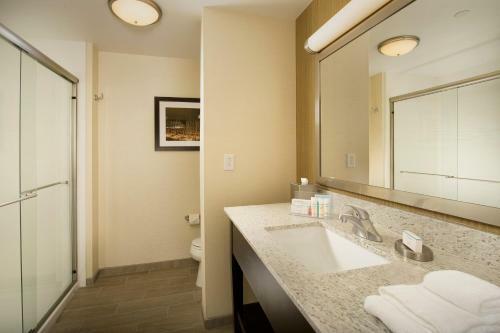 En suite bathrooms include a hairdryer. 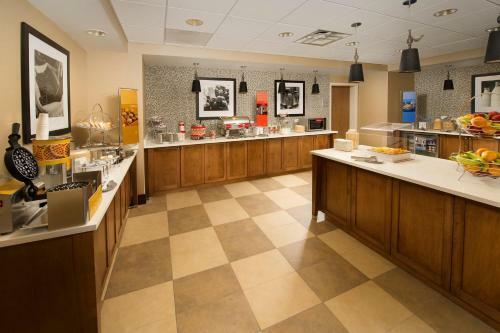 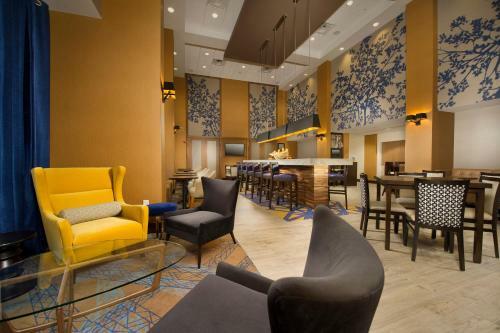 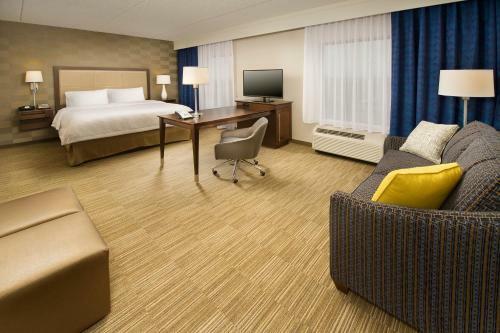 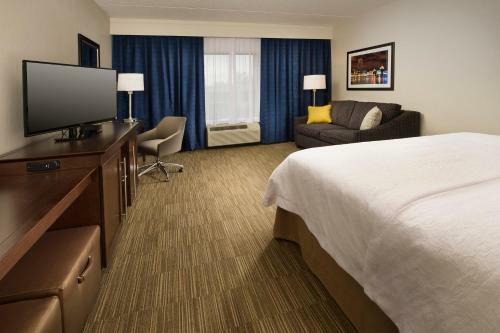 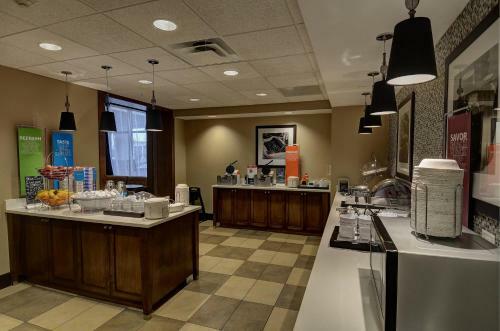 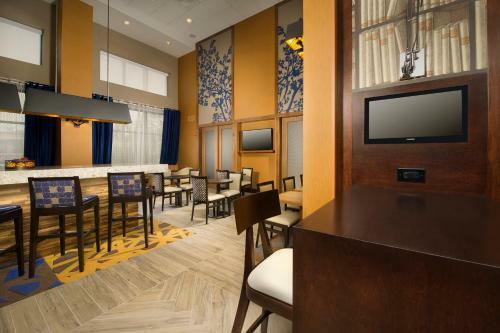 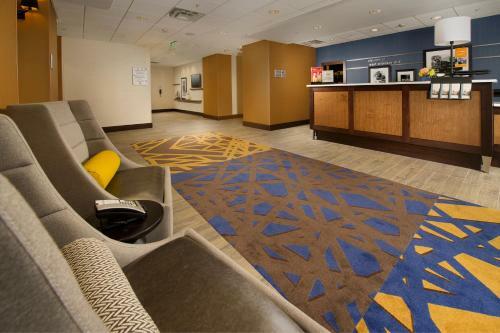 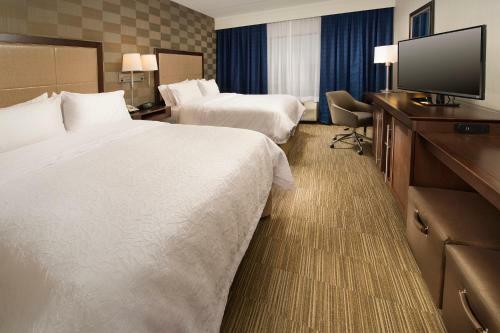 A 24-hour front desk with a safety deposit box welcomes guests to the Baltimore Hampton Inn and Suites. 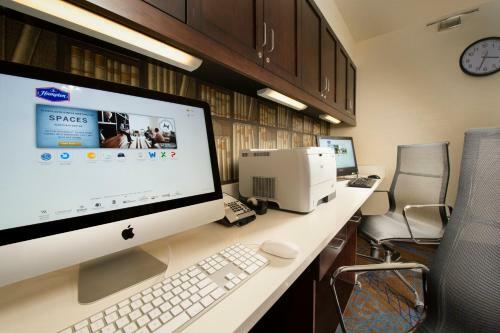 Business facilities are available on site. 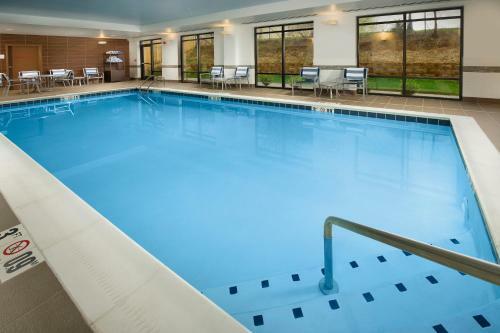 A year-round indoor pool is also offered. 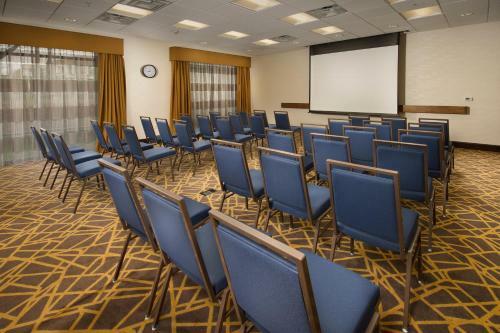 Oriole Park at Camden Yards and the Baltimore Convention Center are both within 12 km of Hampton Inn and Suites Baltimore. 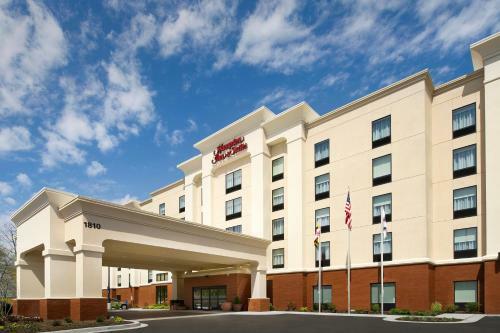 Baltimore – Washington Airport is 17 km away. 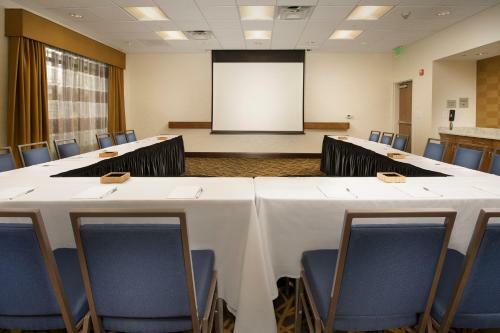 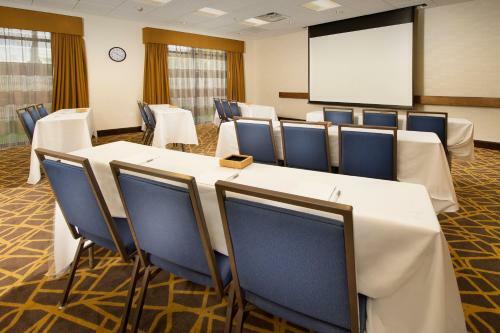 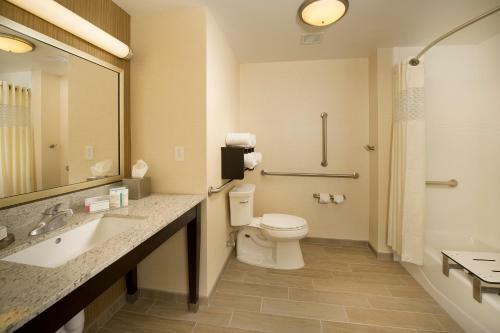 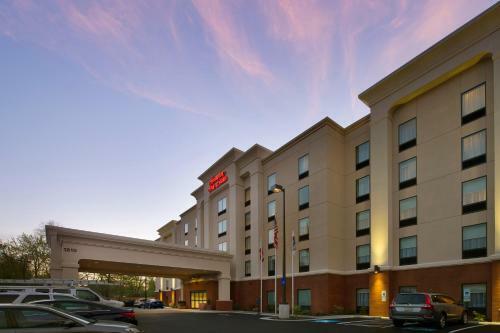 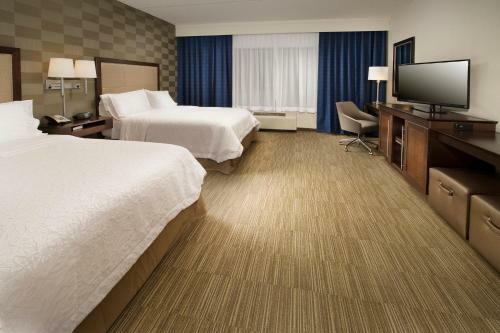 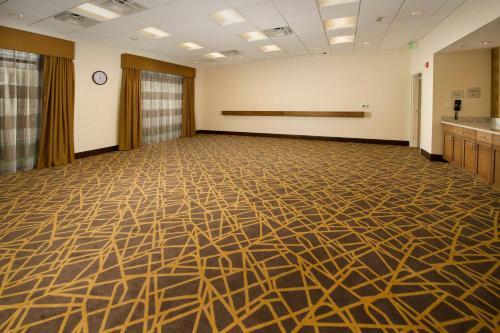 the hotel Hampton Inn & Suites Baltimore/Woodlawn so we can give you detailed rates for the rooms in the desired period.